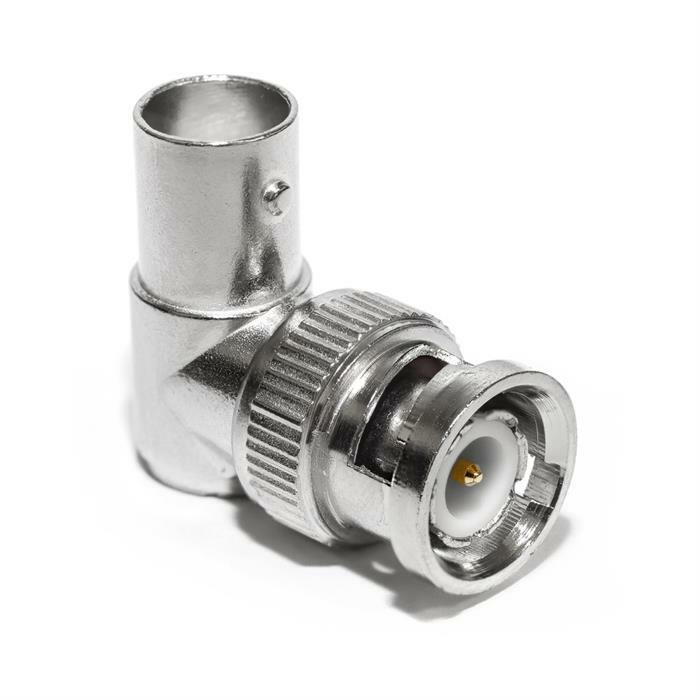 Tight spaces giving you a problem to connect your BNC cable? Tired of having to move your equipment just to reach in those "hard to get places?" 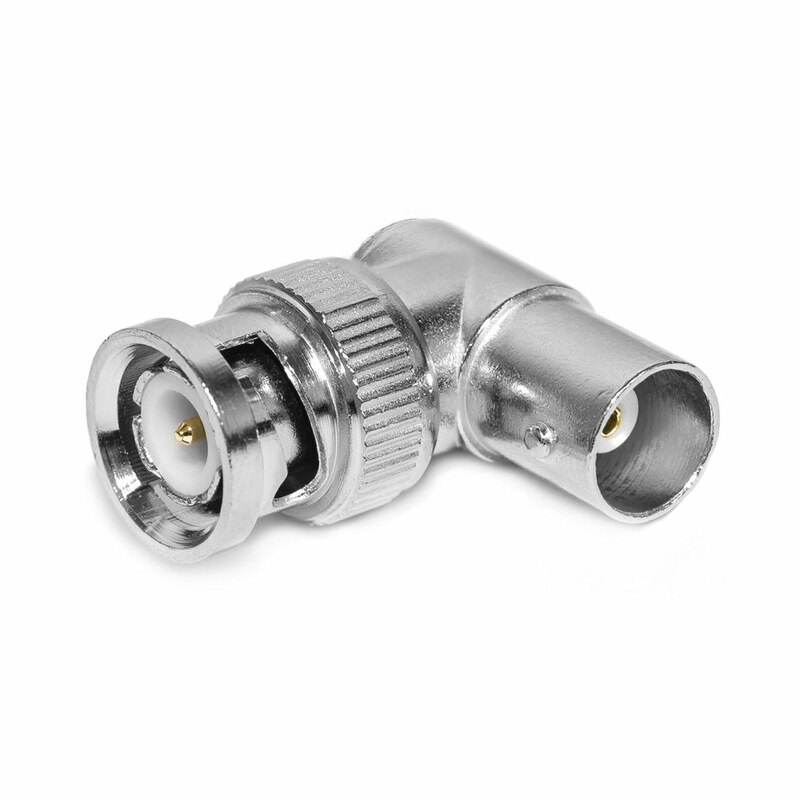 Use a BNC Male Plug to BNC Female Jack Angle Adapter to save your time and efforts in your cable setup! 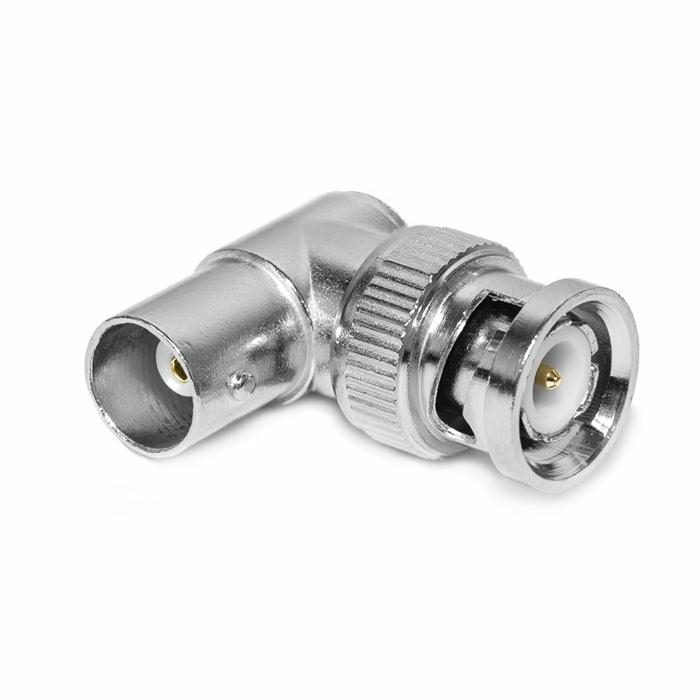 Our 90 Degree BNC Adapter gives you the flexibility you'll need without risking of bending your BNC cables!